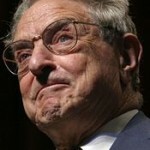 Soros: I Can’t Stop a Republican “Avalanche” – NYTimes.com. 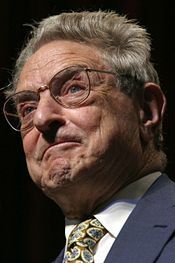 Yep, Soros said it……… he can’t stop the conservative avalanche, and won’t stand in the way of it. He still appears dedicated to leftist stances on health care and the environment. Divorce pains the planet | Green Tech – CNET News. Above is that little eco- reminder that divorced couples multiply the households x 2 and therefore increase the stress on the planet. Al Gore and Tipper are going to need more gigantic properties, as they are separating after 4o years of marriage. Pharmer estimates the Gores to inflict at least 30 times the negative impact on the planet as the usual divorcing couple. Neither is projected to shack up with another, to reduce the impact, as their associates claim that there was no precipitating affair. Tipper, who has an abiding interest in mental health issues, might have become exasperated with Al for refusing to take his meds. His persistent clinging to the Global warming issue, long known to be fradulent, as well as his claim that the earth is 1 million degrees at its core (20 time hotter than the sun) indicated increasing departure from reality. 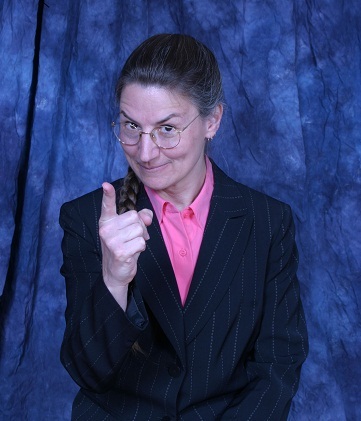 Just a little armchair, amateur psycho-analysis…..
More on the Gores HERE. Why the flip presentation of this couple in the throes of post mental-pause distress?? Could it be…….. the damage caused by Al Gore enriching himself from the global warming fraud, while injuring the economic and social conditions of billions of humans in the developed and developing world -just has Pharmer in a cranky mood. …. about the North Korean attack on the BP oil rig in the Gulf of Mexico. Kremlin/Internet Rumor: North Korea suicide torpedos hit Deep Horizon Oil Platform | Intelligence Quarterly. Intelligence Quarterly states that there’s no evidence to substantiate the rumor. There IS evidence to substantiate the rumor that our environmentalists and whacked out government think that the Russians, Chinese, Mexico, Brazil, and everyone else will impact the environment less when They drill for oil, and we should just let them have it all.